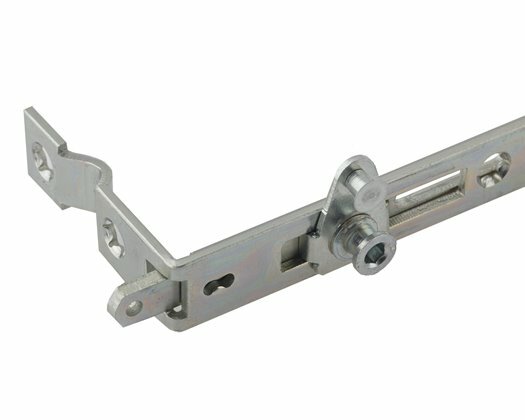 Our Quantum inline patio door rollers are suitable for uPVC, aluminium or timber, and allow an adjustment of up to 8mm. Tested to 50,000 cycles, and featuring stainless steel wheels, the Quantum rollers are durable and ensure the smooth operation of your patios. We offer Quantum inline patio door bump stops available in black, white and brown. 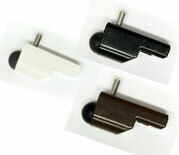 We offer Quantum inline patio door bump stops available in black, white and brown. Tested to 50,000 cycles, and featuring stainless steel wheels, the Quantum rollers are durable and ensure the smooth operation of your patios. Suitable for uPVC, aluminium or timber.